There are over 80 types of autoimmune diseases, all of which can dramatically alter a person’s quality of life. Some of these diseases can be caused by genetics, infections, while others are caused by environmental factors such as exposures to certain chemicals like mold toxins, solvents (VOCs), and heavy metals present in a person’s home or workplace. While there are many autoimmune conditions, their symptoms can sometimes be similar to other conditions, making them hard to diagnose and treat correctly. The Enviromed team is able to investigate these symptoms, lifestyle, and environmental factors in order to properly diagnose autoimmune diseases. This allows us to put forward treatment plans that are appropriate for each condition, helping our patients back to feeling well. Suffering from symptoms of an Autoimmune Disease? An autoimmune disease is a condition in which the immune system attacks a part of its own body. This is an anomaly. Normally, the immune system is designed to protect the body as soon as it detects a foreign substance, cell, viruses, and bacteria by producing what is known as an immune response. These responses vary depending on the type of foreign substance/infection that our bodies detect, but normally consist in the creation defense molecules – known as antibodies – which help attack the foreign invaders. Often times after an attack of a foreign invader, the immune system will create these antibodies, which are proteins, to remind the immune system of the invasion. If the same invasion occurs again a quicker response occurs to neutralize the invader, so overt immune symptoms may not occur. What happens in autoimmunity is that instead of creating an antibody to an invader, the immune system creates antibodies against our own cell. Thus causing our bodies to attack itself. When our immune system is healthy, it can easily tell the difference between foreign cells and our own cells. But if an autoimmune disease is present, our bodies essentially attack themselves. 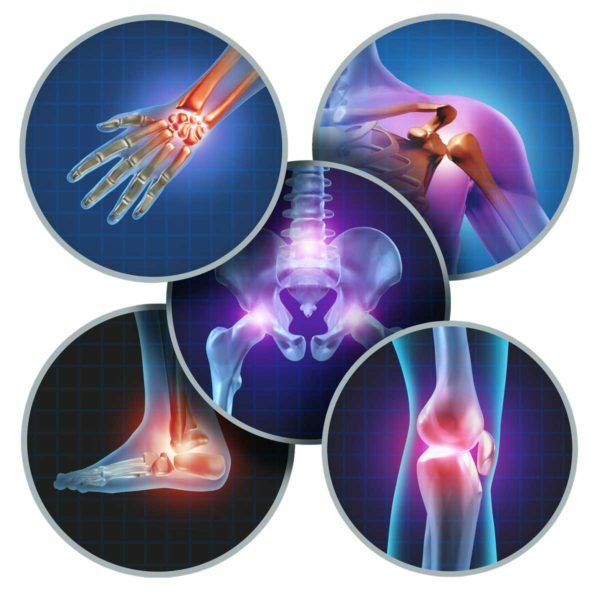 If you are experiencing any of the following symptoms and have not been able to find a diagnosis or treatment that provides relief for your symptoms, you may be suffering from an autoimmune disease. The root cause of Autoimmune diseases depends on the type of disease itself. In some of these diseases, like Type 1 Diabetes, the immune system targets a specific part of the body (in this case the pancreas cells responsible for making insulin). While in other conditions, like lupus, the whole body can be affected. Some autoimmune diseases, like multiple sclerosis and lupus, tend to run in families, meaning that there may be a genetic predisposition. Other Autoimmune diseases are suspected to be caused by environmental factors such as diet, a lack of exposure to germs during childhood, or an overexposure to certain chemicals such as solvents (VOCs), mold, plastics, and heavy metals. Women are more likely to get autoimmune diseases than men and they can start when they are teenagers, or appear later in life. Many patients who are suffering from the symptoms of autoimmune diseases struggle to get a proper diagnosis. Without this, proper treatment is not possible. At Enviromed, our team is trained to take a holistic approach to diagnosis, assessment, and treatment, looking at medical histories and environmental factors that may provide clues as to the type of autoimmune disease you may have. By properly diagnosing the disease, our team can put forward treatment plans that attach the root causes of your illness.